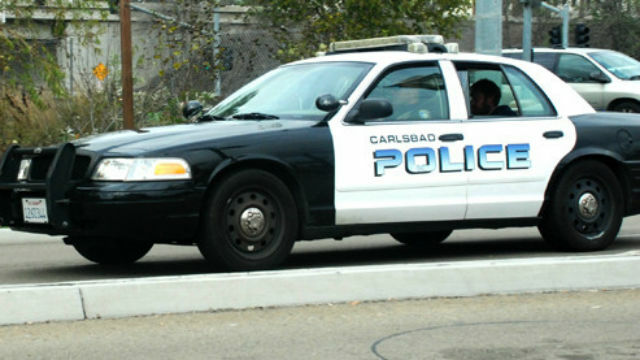 A 23-year-old man was in custody Sunday morning after pulling a knife on workers at a Macy’s in The Shoppes at Carlsbad shopping mall, according to media reports. The unidentified man from Ramona entered the store at Marron Road and El Camino Real and took two pairs of pants and several purses before walking out without paying, the San Diego Union-Tribune reported. Macy’s employees called 911 at 2:50 p.m. Saturday to report the shoplifter before going out to look for him. When they found the man outside, he pulled a knife on them before running across a parking lot and into nearby bushes, the Union-Tribune said. Police found the man hiding in the brush near state Route 78. He has been charged with robbery and having stolen property, Carlsbad Police Lt. Steve Thomas told the newspaper.